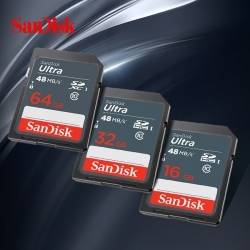 In order to use small cameras or cameras, shooting more perfect photos and full HD video. 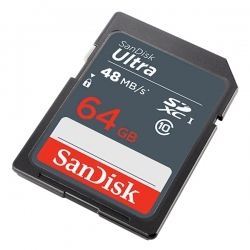 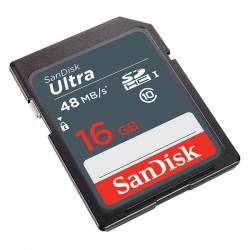 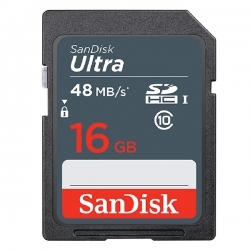 Using SanDisk Ultra UHS-I memory card, you will get better performance and faster download speed, high-quality photos can be stored up to 64GB and full HD video. The use of up to 48MB/s ultra fast speed, large save photos and video from the memory card to computer time.